Compared to buying from a brick and mortar store, buying from an online retailer poses many advantages for the everyday consumers. Ok, so when you look to buy engagement rings online,you might spend more time matching the right setting with the right diamond. But at least it is productive time and you end up with the ring of her dreams. With your regular jeweler you can literally spend days going from place to place, comparing rings and diamonds until your find the perfect ring, or close to it. If you are designing your own ring, it is also not uncommon for your online jeweler to take a few days to make it. Your offline manufacturing jeweler can take weeks. Buy at Wholesale, not Retail plus! I know that this shouldn’t come into it – but let’s face it. 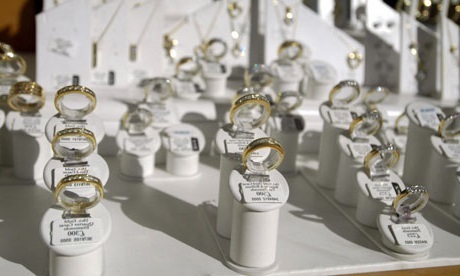 No-one wants to start their marriage with a hefty debt because of the engagement and wedding rings. 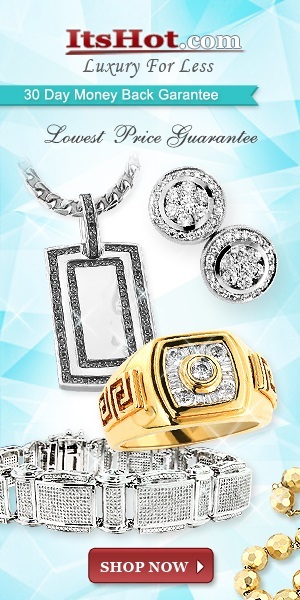 Now your regular jeweler has a limited inventory and large overheads. Your internet retailer has a large inventory, few overheads and many states do not have sales tax, so when you buy engagement rings online it is possible to save anywhere from 35% – 60% on the price of your ring. When you buy an engagement ring online I bet that you will end up with a beautiful ring that is fantastic quality, that has come in well under budget and that you have had fun choosing. There are many online diamond retailers around and there are also several things that you need to know when looking for an online jeweler to provide your special ring. You can head to this top online retailer article post to see who came out tops on quality, style and affordability.